You’ve heard of PSAs, right? This is a PSI — a Public Service Innovation from Don The Idea Guy. They told us this new technology was going to make our credit card transactions more secure when purchasing at retail stores. Many stores I shop at spent their time and money investing in and installing — about $300-$600 for each new terminal — and (presumably) training their customer service staff on the new credit card readers by the October 2015 conversion deadline. 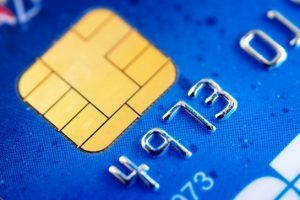 Merchants had been warned early on that the onus for credit card fraud would be upon them — and not the credit card companies — if they didn’t begin conducting transactions via the chip readers instead of the magnetic stripe-swiper by the stated deadline, which was October 2015 for most merchants (pay-at-pump merchants have until October 2017). 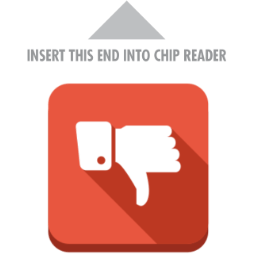 Then, why in the world are only 1 in 5 stores who HAVE a chip reader actually using them??? It’s a bad customer experience, but I don’t blame the customer service people, I blame the store owners and managers. They trained them on using the machines, but they didn’t train them on NOT using the machines. As per usual, the best solution is usually the simplest solution. Put a damn sign on your credit card terminal! Better yet, use a sign that not only anticipates the question, but actually prevents the action. For the benefit of the general public and my fellow consumers — AND to hopefully increase the number of happier customer transactions (not to mention helping the environment by reducing the amount of carbon dioxide released into the atmosphere caused by heavy sighing, and perhaps even decreasing healthcare costs in the workplace by eliminating excess strain on eye muscles due to repetitive motion injuries), Don The Idea Guy is proud to announce the completely free and open-source availability of the No-We-Are-Not-Using-The-Chip-Reader-And-You-Should-Swipe-Your-Card-Instead C.N.D. (Customer Notification Device). 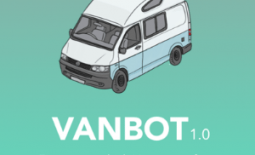 Download the apparatus for free via this link (technically it’s a “Pay What You Want” link, but you can set the amount to $0.00). Print the PDF document on a heavier cardstock weight paper. The PDF features several design options to choose from, be sure to print enough copies so that you have at least one design per credit card transaction terminal. Cut along the dashed-line of the card shape on the document. Recommended by not required: Increase durability by laminating the card. Insert the card (as indicated by the arrow) into your chip reader slot of your credit card terminal. Bask in the double victory that is successfully anticipating a customer need AND easing the frustration of your customer service team. 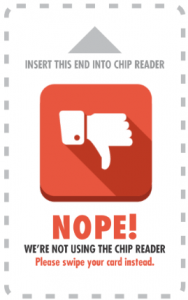 Don The Idea Guy and his company, The Idea Department, hereby release all personal or business rights to this concept known as the No-We-Are-Not-Using-The-Chip-Reader-And-You-Should-Swipe-Your-Card-Instead Customer Notification Device into the public domain. Feel free to use, share, adopt, and adapt this idea for your own use as you see fit. 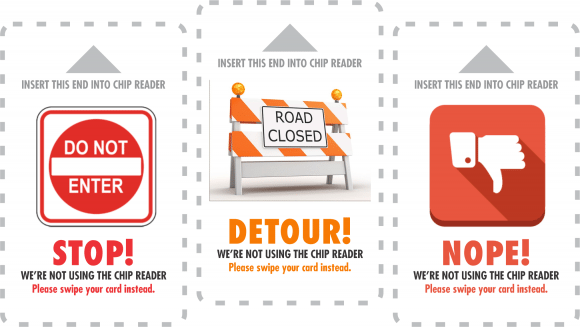 To the extent possible under law, Don The Idea Guy has waived all copyright and related or neighboring rights to No Chip Reader Alert Device. This work was originally published in United States. No Rights Reserved. Don’t say I never gave you anything. You want to print this out with your own store logo on them — do it! 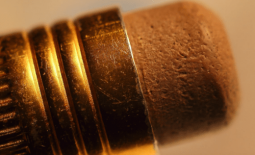 You want to manufacture actual physical plastic versions and sell them — go for it! You want to create versions with holiday greetings and store specials on them — send me a copy! You want to use sports team logos and Disney characters on them — um, you should probably call an attorney, dude! If you like this idea, please Like and share and leave comments below. If you really like this idea, I think you should print out a few and keep them in your wallet or purse. The next time you find a store that’s not using their chip reader, do the people in line behind you a favor and slide one of these cards into the chip slot before you take your stuff and leave the store — and if it happens to have your business card for your insurance agency as the image — you’re a guerrilla-marketing-mack-daddy, my friend!